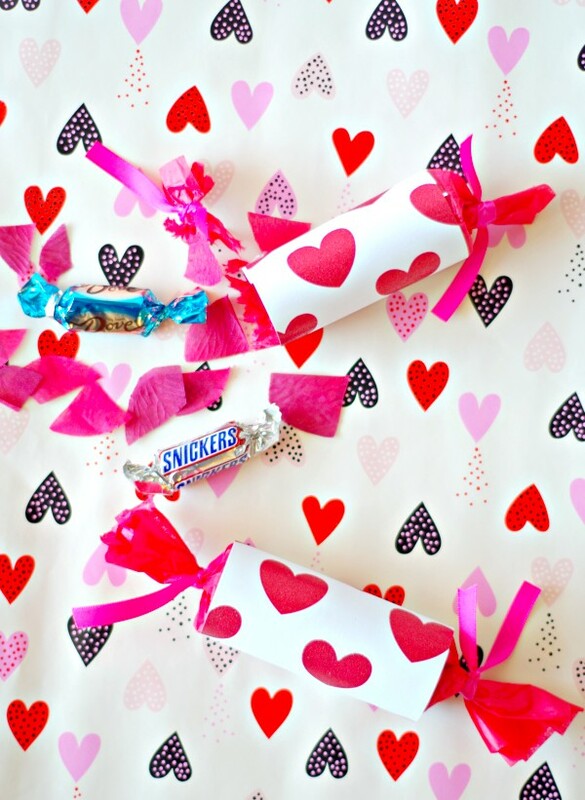 Valentine’s Day is all about showing love and well chocolate. 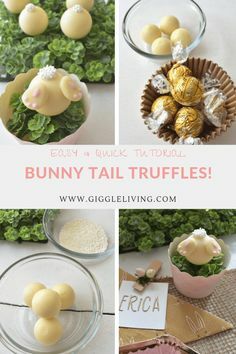 It’s mostly about the chocolate am I right?! 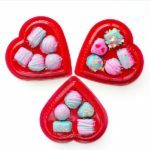 What better way to show love than with chocolate? 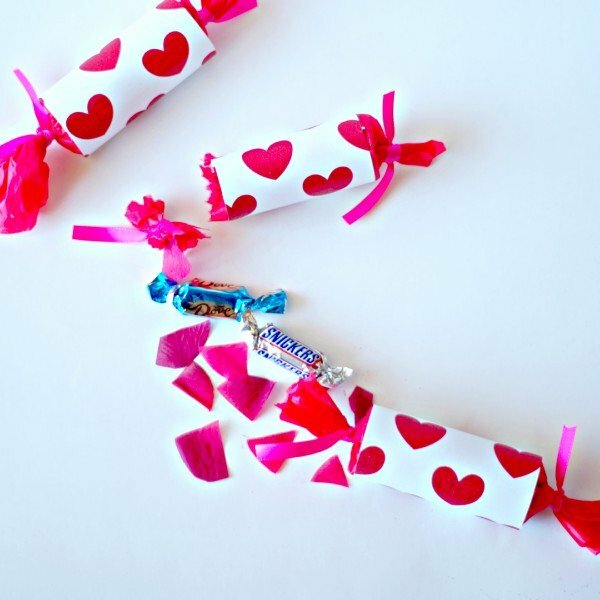 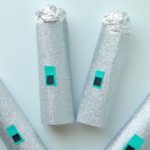 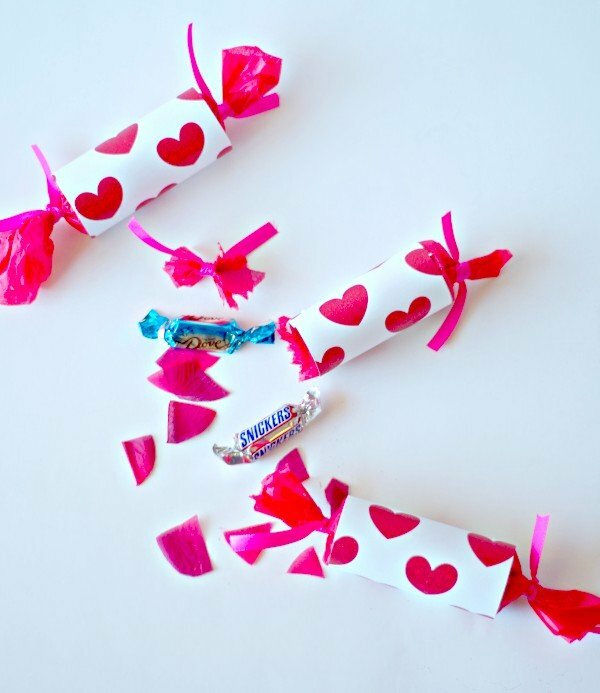 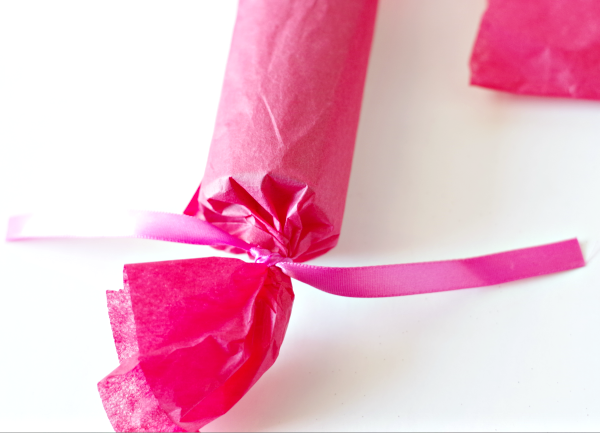 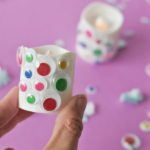 Make these fun little candy confetti poppers for friends on Valentine’s Day. 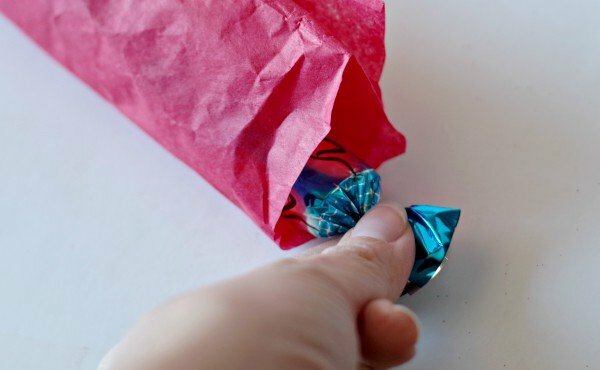 It’s a simple little gift to give with a little surprise inside. 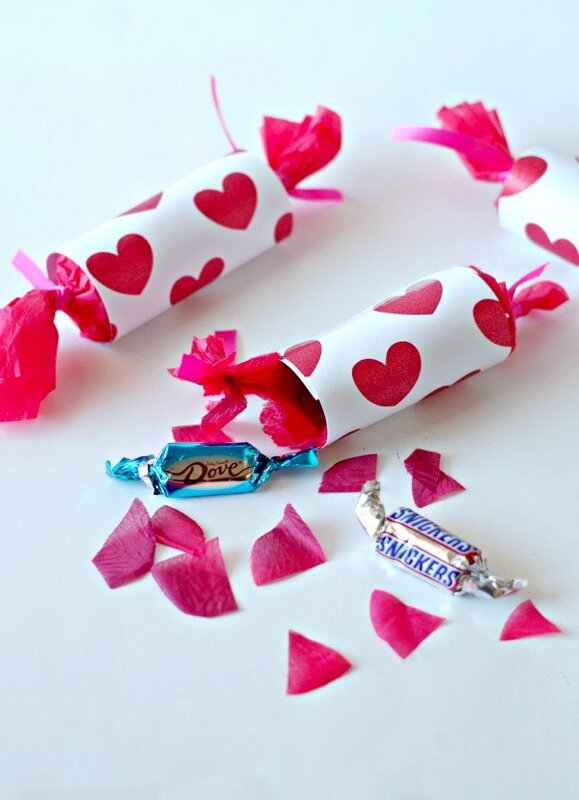 Candy and confetti, what’s not to love? 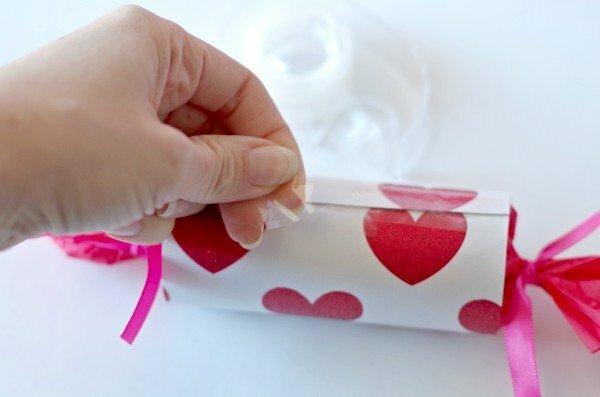 I used fun heart card stock paper for the wrapping. 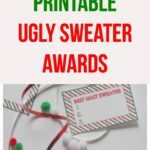 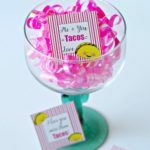 These would be cute little gifts or favors for a large group of people. 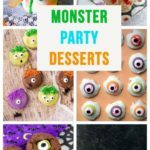 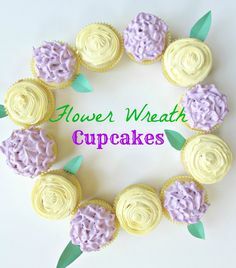 I made a bunch of them in minutes. 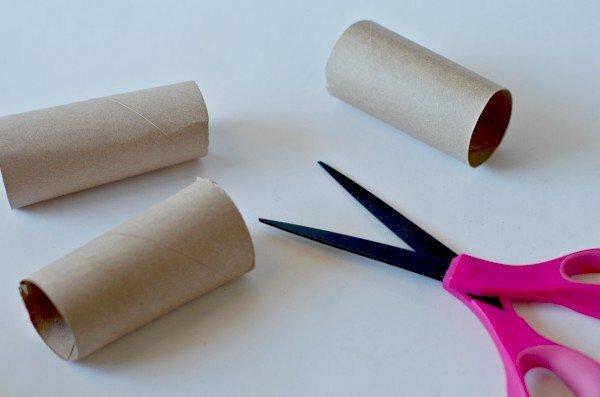 Cut paper towel roll in thirds or use 1 toilet paper roll. 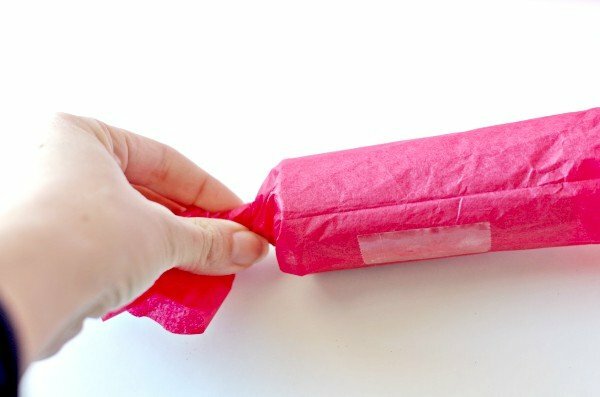 Wrap tissue paper around it with some extra on the end. 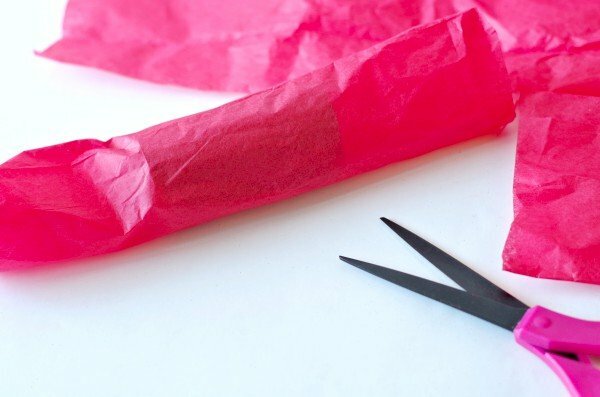 Twist one ends of the tissue paper and wrap a ribbon around it. 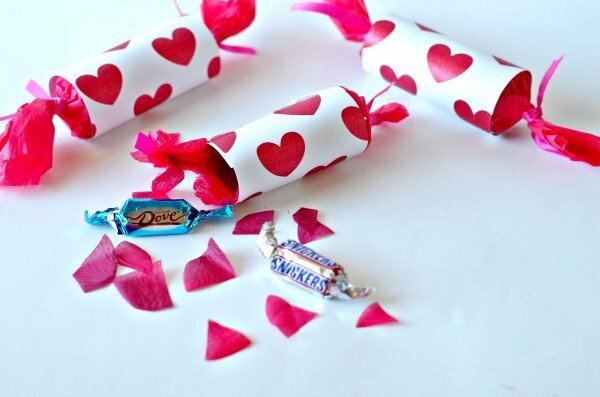 Add confetti and candy inside. 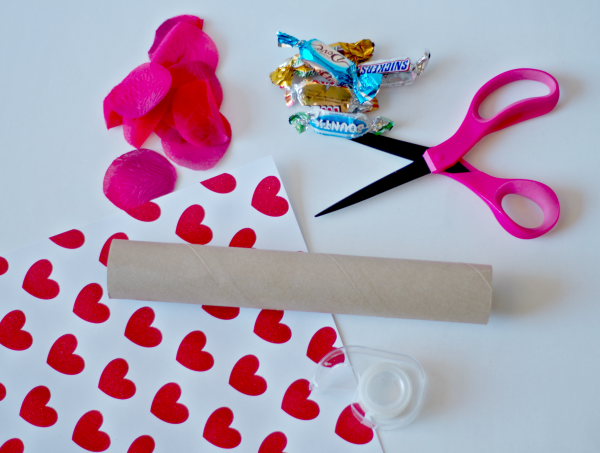 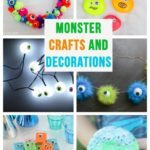 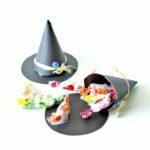 You can make confetti with tissue paper or flowerfetti with faux flower petals. 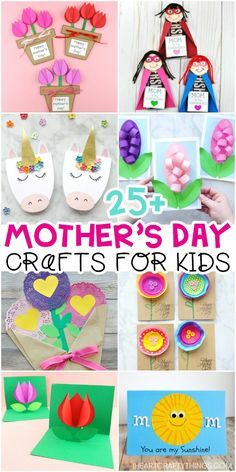 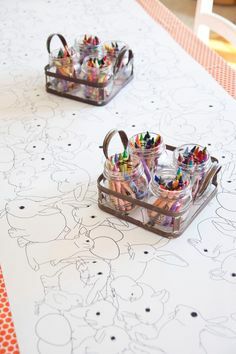 Add decorative card stock paper around the outside. 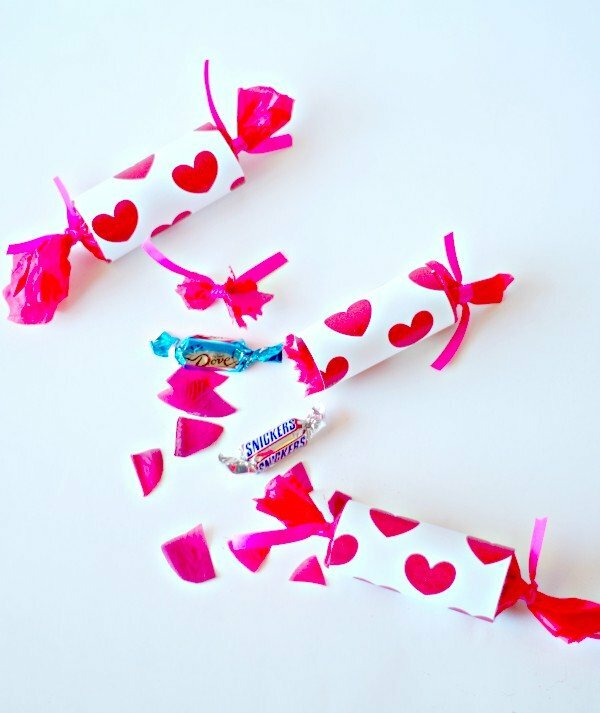 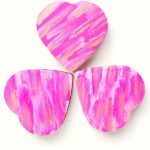 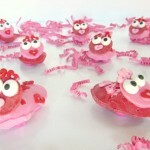 These are such fun and sweet little gifts on Valentine’s Day!